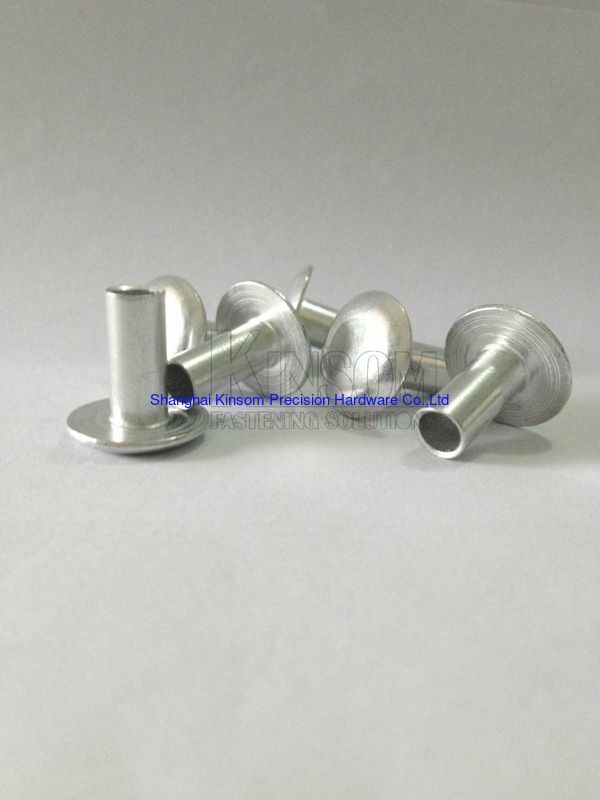 With different material semi tubular rivets,this aluminum rivet used with Al 5052.And you can also chosse Al 5050 6063. 5052 and 1008 or C45# mandrel. 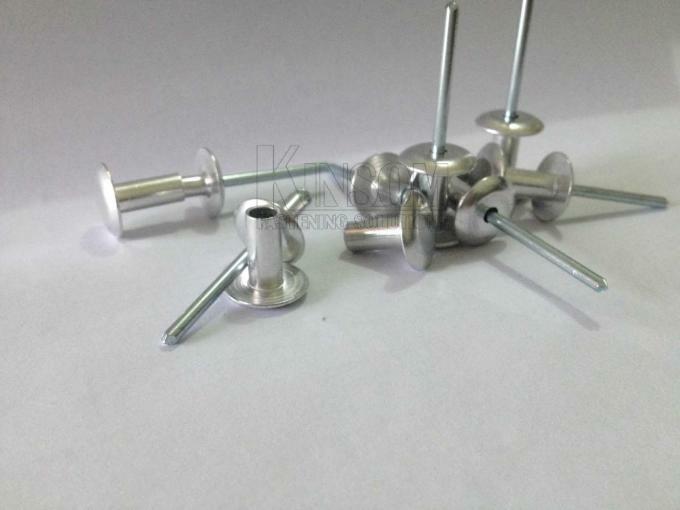 Wanna to get more aluminum 5052 truss head semi tubular rivets,pls check them.